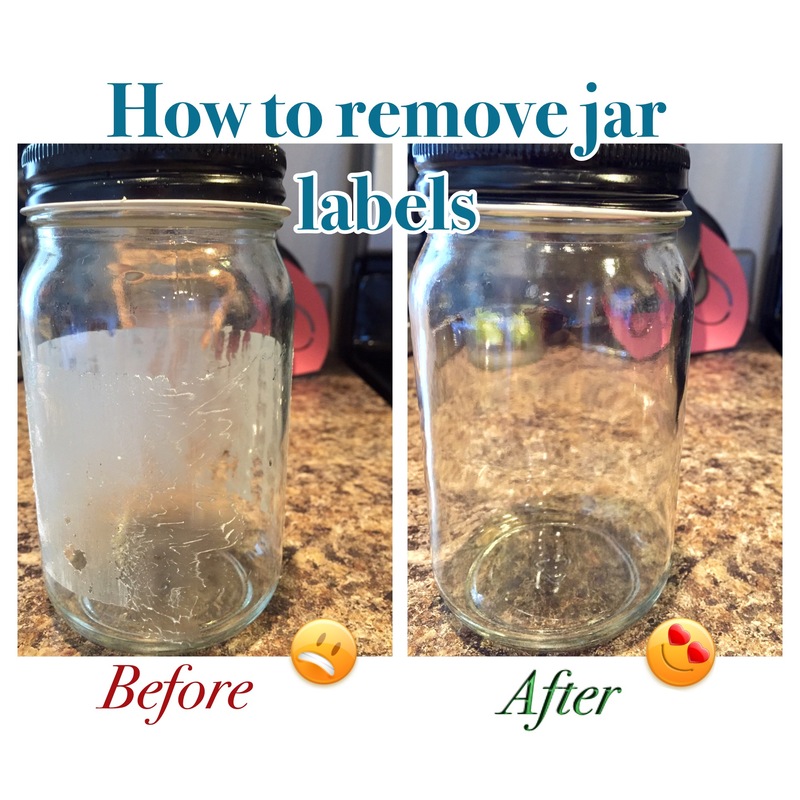 Pinterest Tested: Homemade Laundry Detergent?? 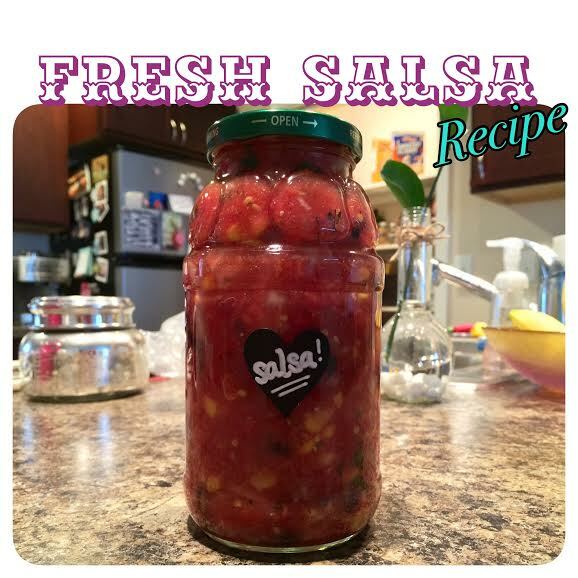 My Favorite $7 Last Minute Gift Idea! Today’s too-easy DIY: transforming these oatmeal containers to gift Christmas cookies! Ipsy October Glam Bag Review + Bonus Ipsy Goodies! Ipsy September Glam Bag Review! 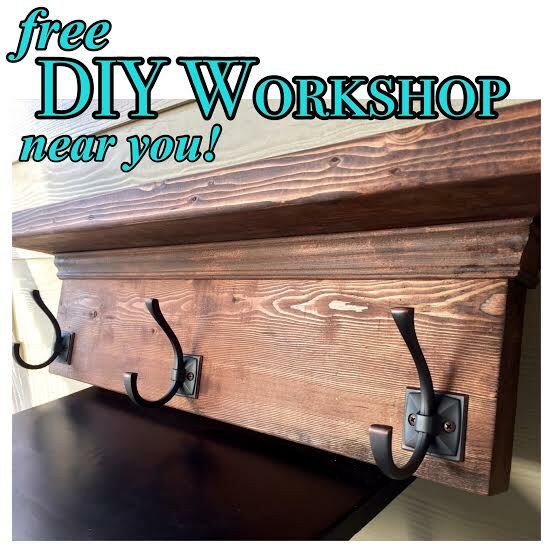 Deal Alert: Free DIY workshop at a Home Depot near you! 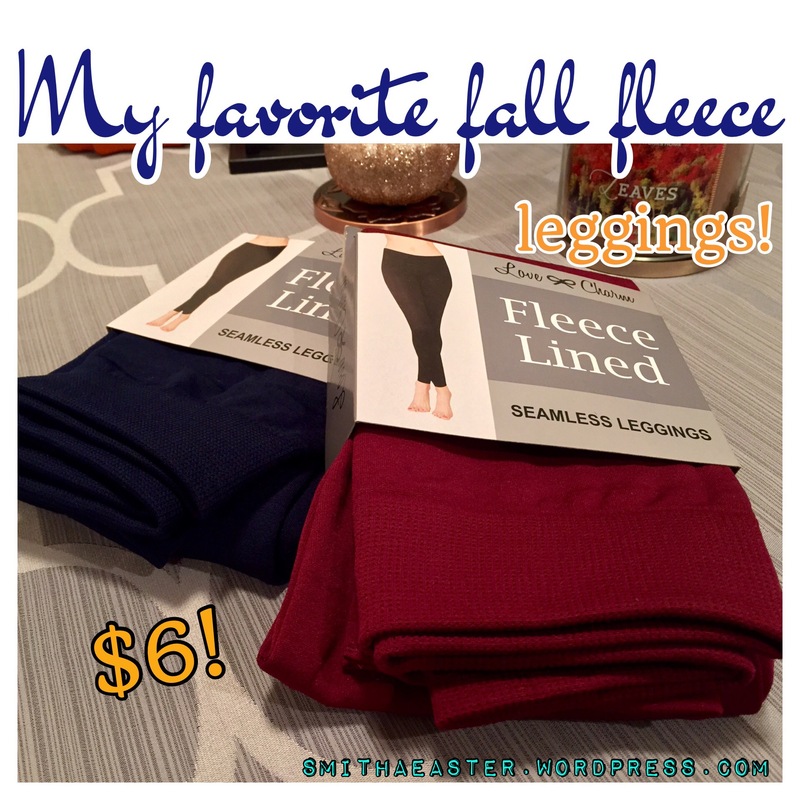 My Favorite $6 Fall leggings! Subscribe here to get new posts conveniently delivered to you!